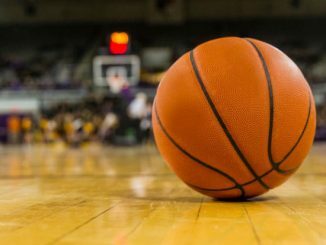 On Sunday afternoon, the UCF Knights will face off against the Duke Blue Devils, with the winner earning a spot in the sweet sixteen. UCF is coming off a 73-58 win over VCU in their first-round matchup. The Knights led by double digits for most of the second half but received a scare when VCU cut it to single digits with 8 minutes to play. BJ Taylor led the way with 15 points on just 5 of 14 shooting to go with 4 rebounds and 3 assists. Aubrey Dawkins scored 14 points on 6 of 12 shooting to go with 7 rebounds and 3 assists. Tacko Fall scored 13 points on 6 of 9 shooting to go with a team-high 18 rebounds. The Blue Devils are coming off an 85-62 win over North Dakota St in the first round of the tournament. Duke struggled in the first half but was able to pull away from the Bison pretty easily in the second frame. RJ Barrett led the way with 26 points on 9 of 18 shooting to go with a team-high 14 rebounds and 3 assists. Zion Williamson tallied 25 points on 12 of 16 shooting to go with 3 rebounds. Cam Reddish chipped in 12 points on just 3 of 9 shooting. 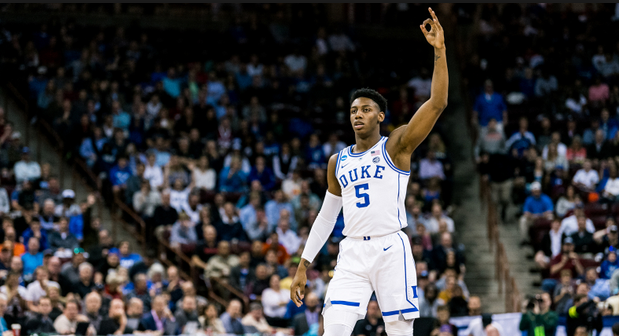 R.J. Barrett is the leading scorer for the loaded Blue Devils this season. Barrett pours in 23 points per game, and Zion Williamson is close behind with 22.2 a game. Cam Reddish is the only other Blue Devil averaging double figures, and he scores 13.6 points a game. Williamson is the leading rebounder for Duke with 8.7 a game, and Tre Jones is the leading assist man with 5.3 per game. Duke has been an offensive juggernaut this season, pouring in 83.5 points per game on 47.7% field goal shooting. UCF is led by BJ Taylor, who is averaging 16 points per game to go with 2.3 rebounds and 3.3 assists. Aubrey Dawkins is averaging 15.1 points a game to go with 5.2 rebounds. Tacko Fall is the leading rebounder with 7.7 per game to go with 11 points per contest. 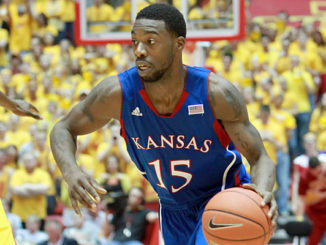 Terrell Allen is the leading assist man for the Knights at 4.2 per game and is averaging 6.8 points and 3.1 rebounds. The Knights are averaging 72.1 points per game on 46.3% shooting. Duke comes in at -13. The Blue Devils have been the best team in the county for most of the season but struggled in the first half against North Dakota St. I think UCF will be able to put up a solid fight against Duke with the 7’6’’ Tacko Fall in a game that will be decided by single digits. Take UCF +13.